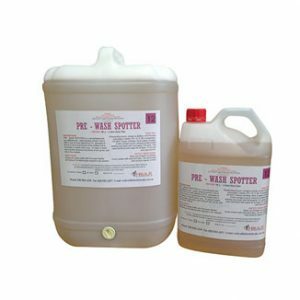 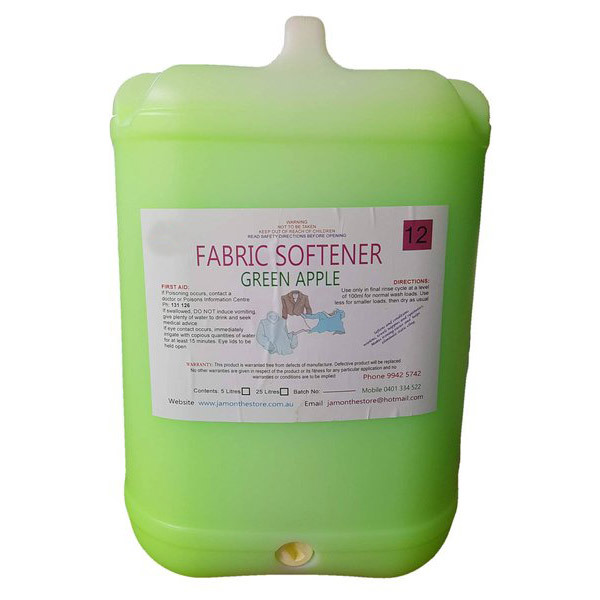 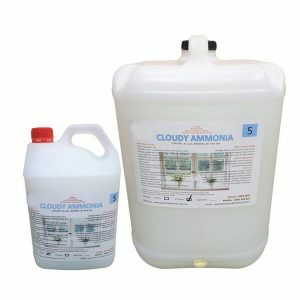 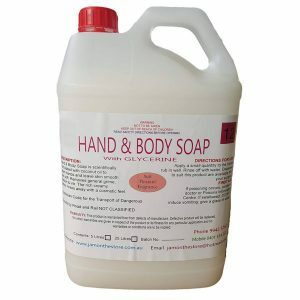 A high grade Fabric Softener and conditioner to enhance the finish of woollens, cottons, towels and all washable items. 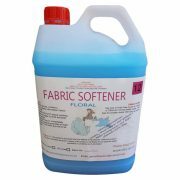 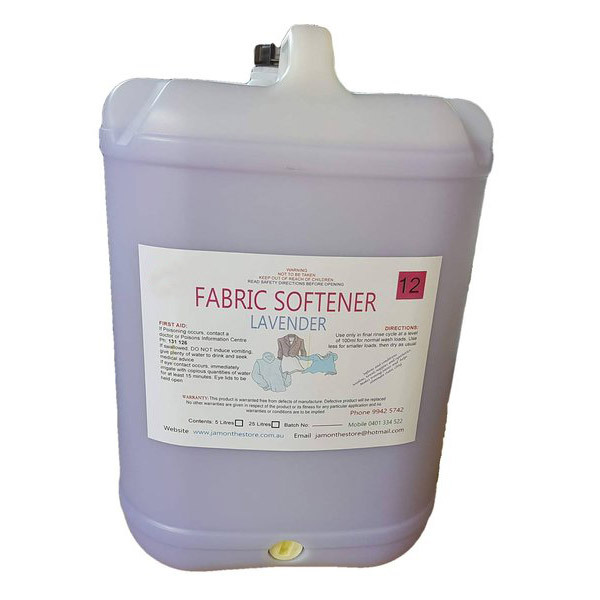 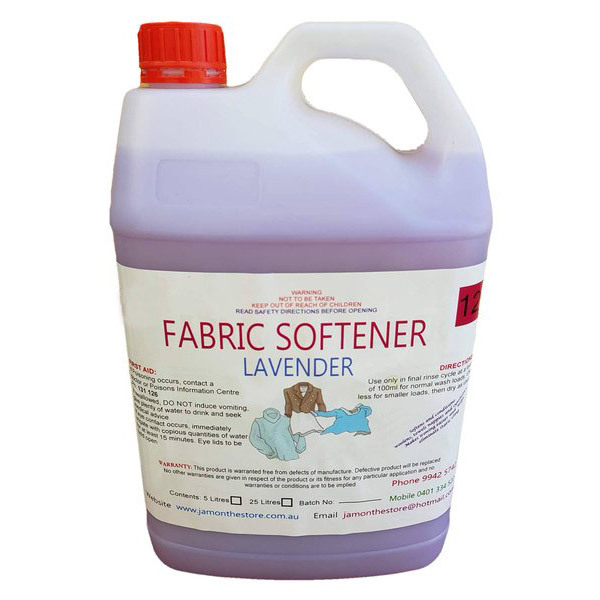 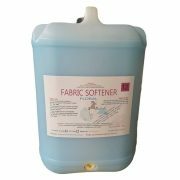 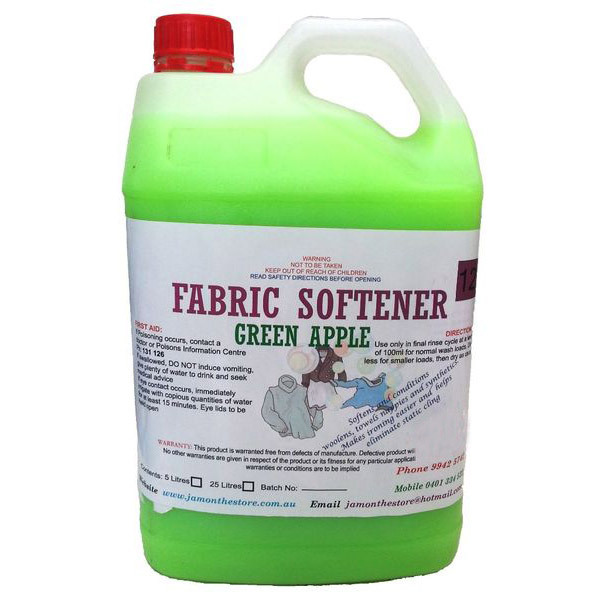 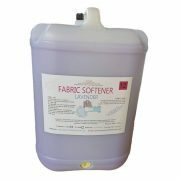 Softens your clothes and leaves fragrance within the fabric. Works by coating the surface of the cloth fibers with a thin layer of chemicals, these chemicals have lubricant properties and are electrically conductive, thus making the fibers feel smoother and preventing builup of static electricity. 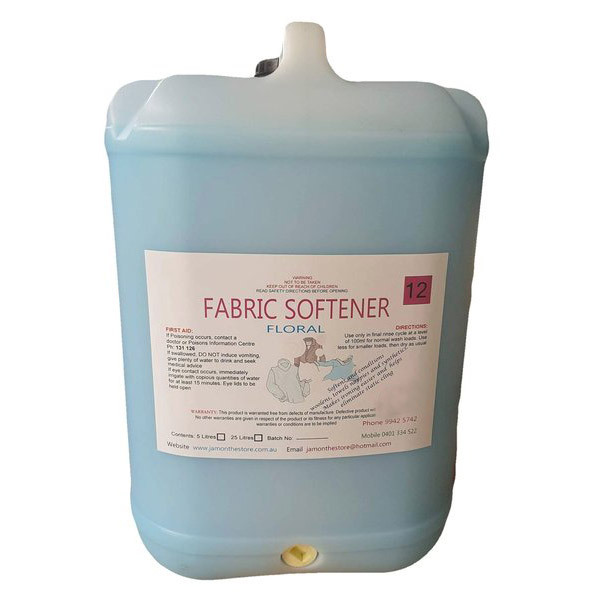 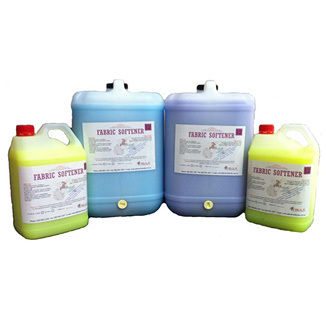 Other functions are improvements of iron glide during ironing, increased resistance to stains and reduction of wrinkling.